Art Paris is the place to be in Paris in spring. 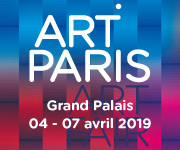 Favouring a thematic approach and open to all mediums, from 4th -7th April 2019 the 21st edition of the fair will bring together 145 modern and contemporary art galleries under the majestic glass roof of the Grand Palais. Art Paris has an identity all of its own. It is an international art fair that focuses on a regional exploration of European art from the post-war years to the present day, whilst placing special emphasis on the new horizons of international creation, whether from Asia, Africa, the Middle East or Latin America. Curated by AWARE: Archives of Women Artists, Research and Exhibitions, the 2019 edition presents a critical and subjective overview of the work of women artists in France, from the post-war period to the present day. 20 specific projects by women artists will be selected from amongst the exhibits of participating galleries and AWARE will produce a text that summarizes the question. Each of the 20 selected projects will be specifically highlighted in the fair’s promotional material. Art Paris forged its reputation by broadening the scope of art and exploring foreign art scenes. The 2019 edition will present an exploration of the new effervescent and highly stimulating artistic scenes of Latin America. Art historian and independent exhibition curator Valentina Locatelli will be in charge of this focus, which will highlight the specific identity and diversity of Latin American art with a selection of galleries and artists, special additional projects, such as a video programme, conferences and the production of monumental wall art. Monographic exhibitions are a special moment in an artist’s career. They help develop a better awareness of their work and, in so doing, add to their reputation. Ever since 2015, Art Paris has been encouraging the presence of solo shows, which are spread throughout the fair. “Promises” is a section located in the central part of the Grand Palais that plays host to 14 galleries with less than six years of existence. The participating galleries may present no more than three emerging artists. The fair finances 45% of the galleries’ participation costs. With the opening of private foundations, bold new architecture, dynamic institutions and an active art market, Paris is more than ever a world art capital and a place to be. 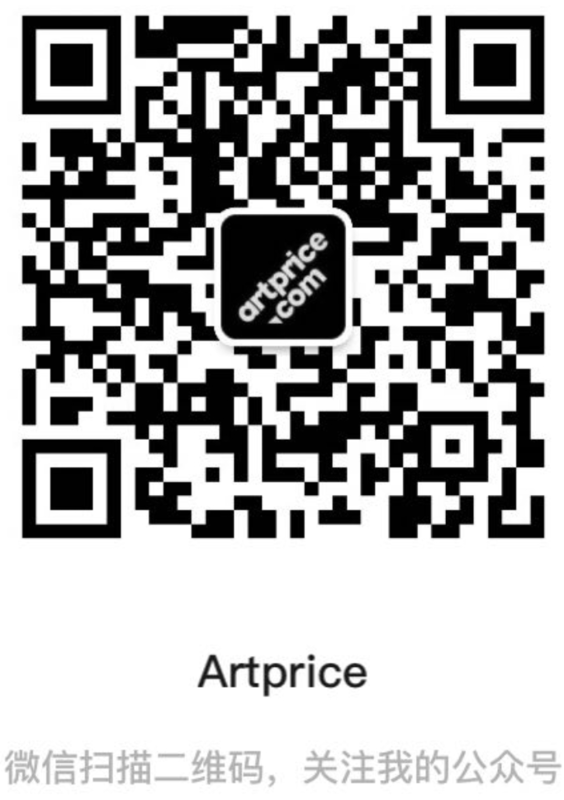 The fair’s special VIP programme, “Springtime in Paris”, illustrates the effervescence of the Parisian art scene this spring, while highlighting the Latin American presence in France.